The PUBG Xbox One development team wants to further optimize the PUBG Xbox One X texture rendering process for HQ textures. 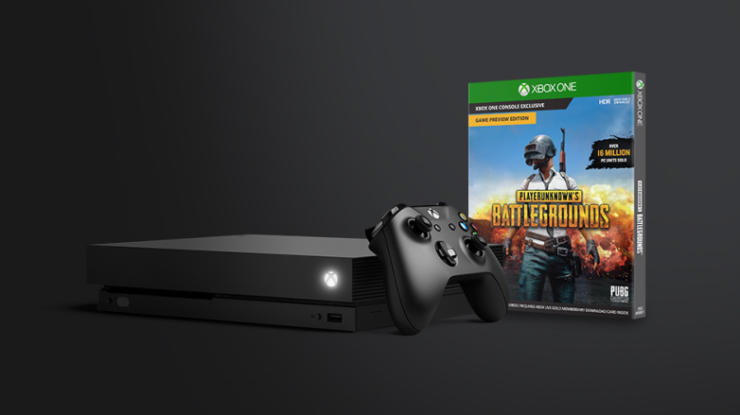 Bluehole recently decided to make changes to the game’s rendering process on Xbox One X due to the more powerful hardware inside Microsoft’s console. As such, the development team allowed for more gradual loading of high quality textures to prevent the game from dropping frames but these changes haven’t been warmly received by One X players. Luckily, it appears that the PUBG Xbox One development has heard these complaints, and has plans to further optimize the rendering process on the Xbox One X.
We’ll keep you updated on this matter. PUBG is available now for Xbox One via Microsoft’s Xbox One Game Preview program and PC (via Steam).